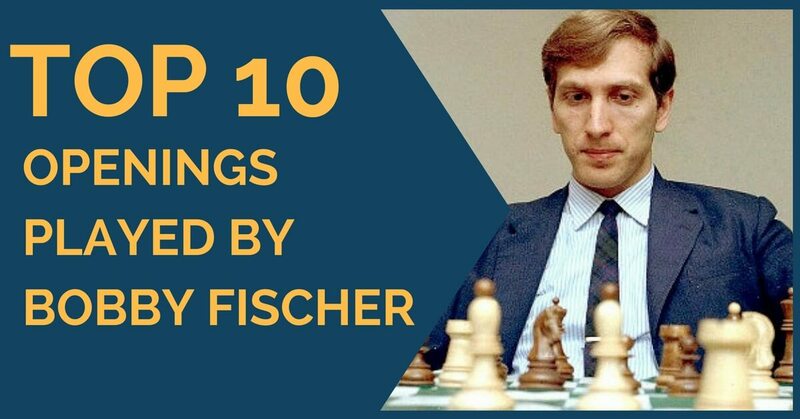 For most of his career, Fischer was a predictable player. 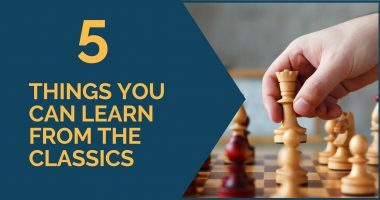 He almost never surprised his opponents in the openings, but his extensive knowledge allowed him to outplay even very well prepared opponents. 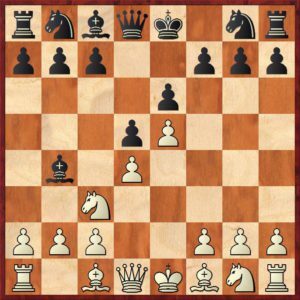 The Sicilian Defense is one of the openings where Fischer shined the most. 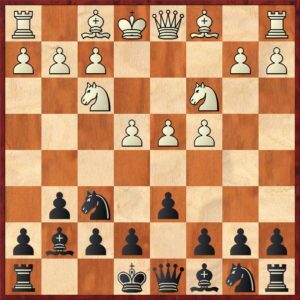 Fischer played 1.e4 almost exclusively throughout his chess career. 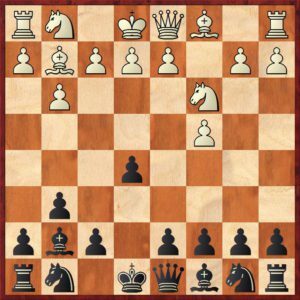 It was his weapon of choice, and the majority of the most important wins were played using 1.e4 systems. 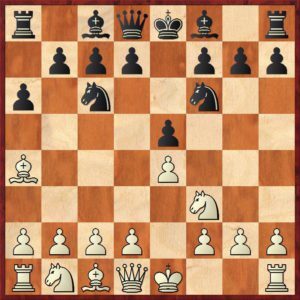 One of Fischer’s most favorite openings was the Ruy Lopez. He knew it extremely well and could surprise any opponent with one of its variations. Fischer did not like to face French, and he tried his best to prove that this opening line is unsound. He did experience some trouble on this territory. 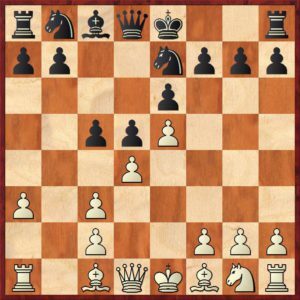 Fischer had a great record against Caro-Kann, so he did not mind playing against this setup. 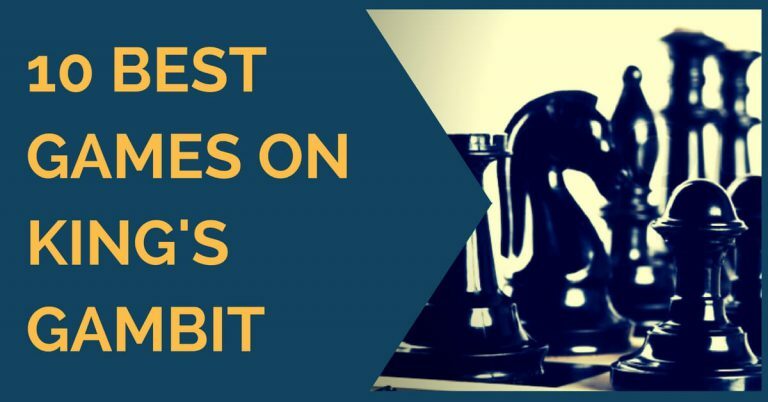 Many players tried to come up with a plan to neutralize his game, but not many succeeded. 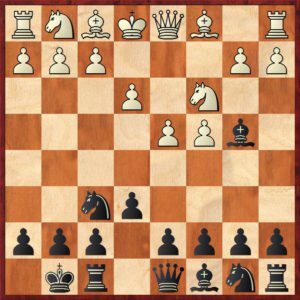 Against 1.d4 Fischer had a choice of openings. One of his strongest responses was the King’s Indian Defense. 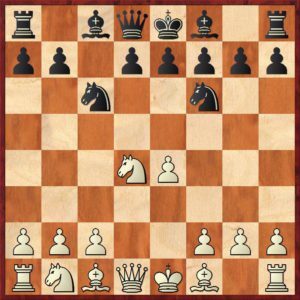 1.e4 was definitely Fischer’s territory. 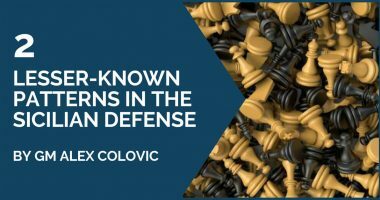 He played a superb chess in Sicilian Defense with both colors. 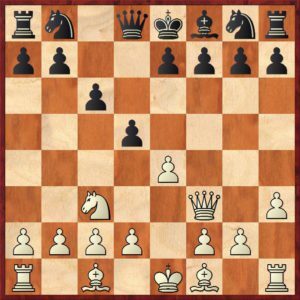 Fischer alternated the Nimzo and the King’s Indian Defense. 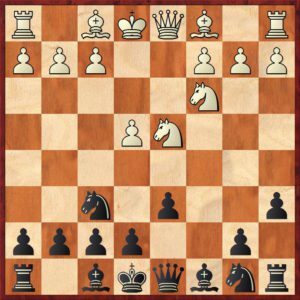 He did not like playing the same openings all the time, so he wanted to have 2-3 solid-attacking lines he could choose from, depending on the mood.